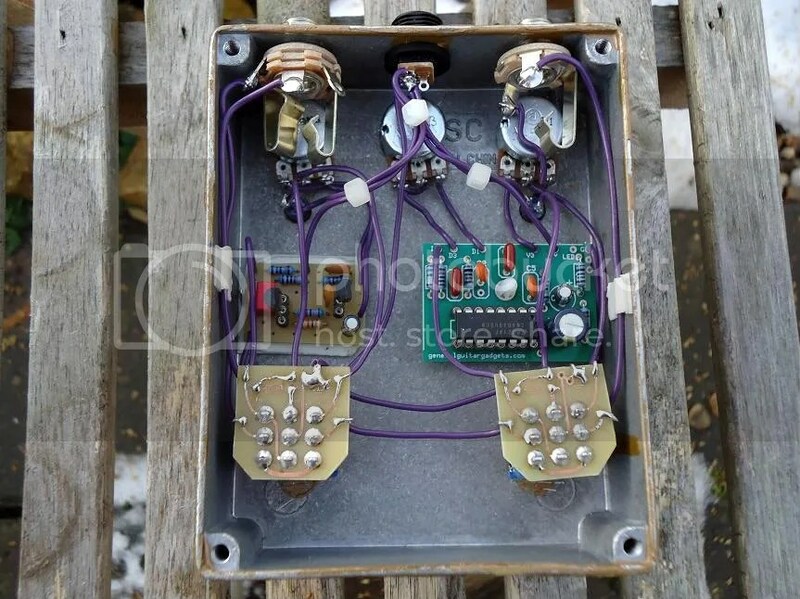 You can see a selection of some of the pedals I have built below. 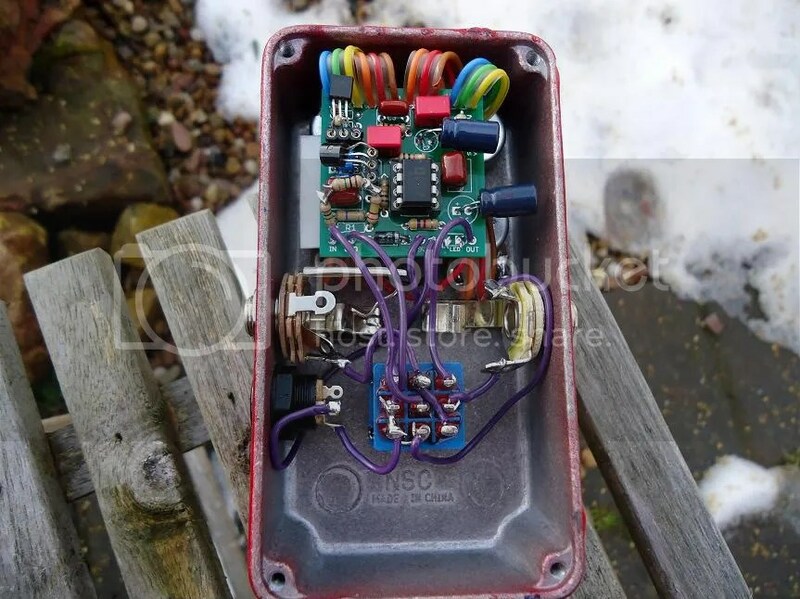 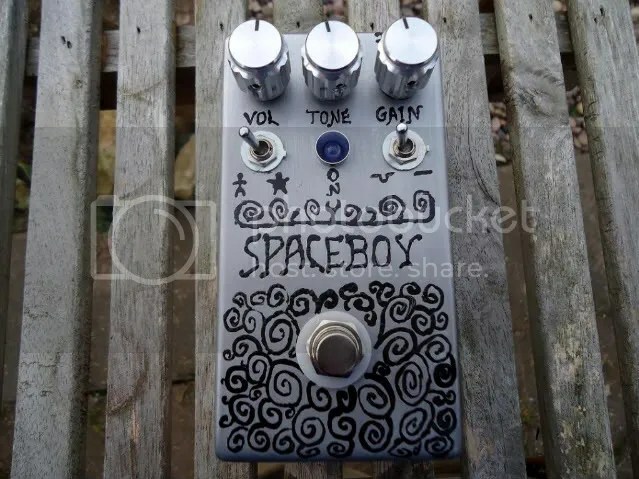 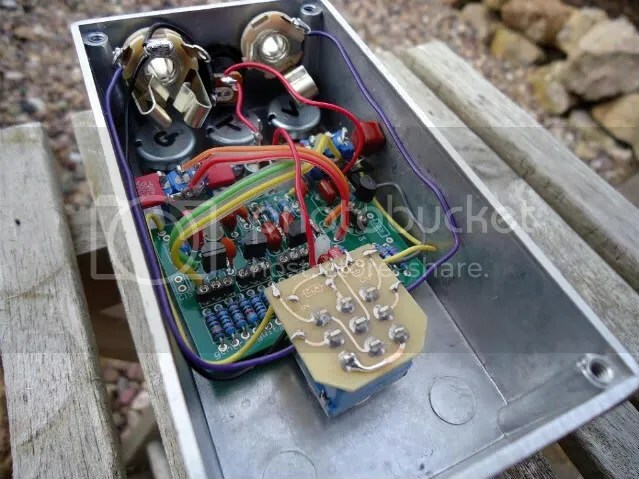 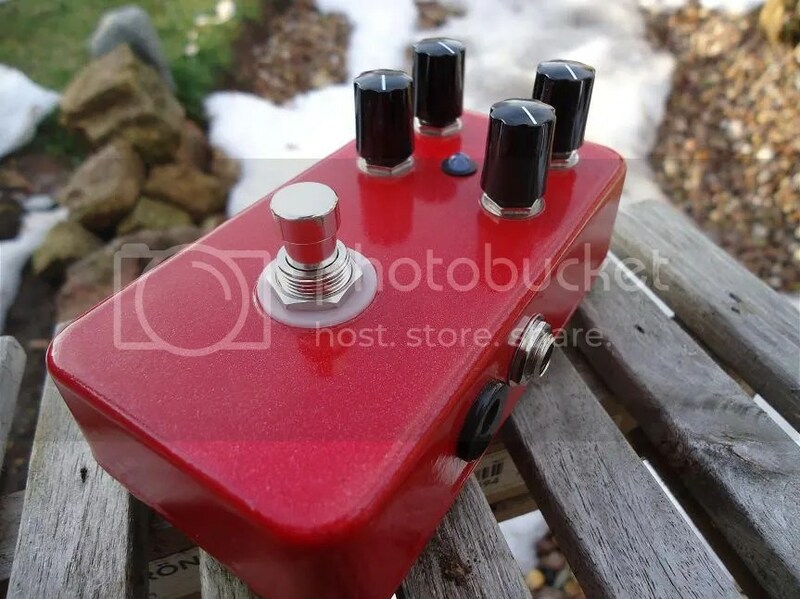 If you would like to discuss me building a custom pedal for you like the ones seen below please do not hesitate to contact me via the Doctor Tweek builders collective page (http://www.doctortweek.co.uk/shop/page/35?shop_param=). 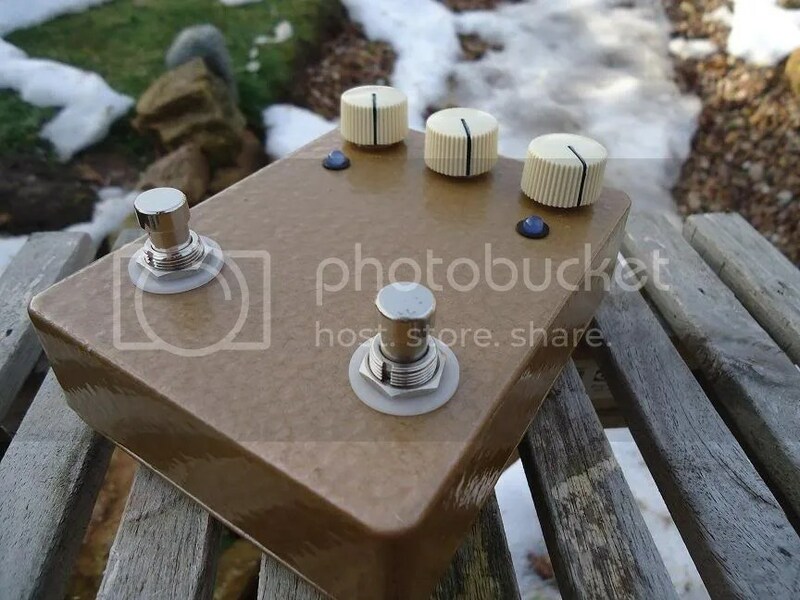 Custom Big Muff Build with mids and input cap swithes.